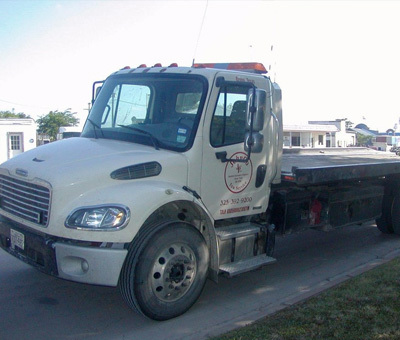 Contact JohnCo Wrecker & Towing Service of Ozona, TX Today! So, are you looking for a reliable towing service? Then, you can count on us as we promise to be there as quickly as possible to get you where you need to go.